Aalayah Eastmond told BuzzFeed News she hopes her testimony will allow the Supreme Court nominee to look at gun reform from her perspective. In February, 17-year-old Aalayah Eastmond had no choice but to shield herself from gunfire with her dead classmate’s body. On Friday, she was invited to DC to share her story of surviving the Parkland shooting in front of the Senate Judiciary Committee for the Brett Kavanaugh hearings. 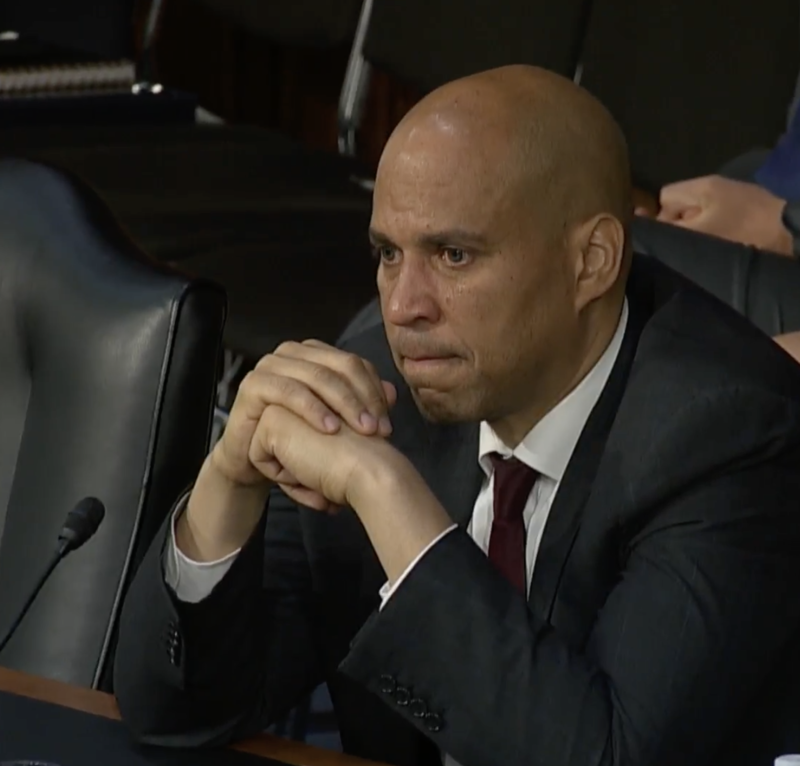 Eastmond, who’s since become an advocate against gun violence, gave testimony in opposition to Judge Brett Kavanaugh’s nomination to the Supreme Court on Friday. Eastmond dedicated much of her testimony to describing the traumatic day that changed her life forever. On that day, she was in her Holocaust history class, presenting their group projects. “Nicholas Dworet was in my group. Little did I know, 79 minutes from then he’d be saving my life,” she said. Then Dworet fell on top of her. She said she placed herself “underneath his lifeless body” as bullets flew all around her. “I laid there for about 30 seconds, still protected by his lifeless body, waiting for the shooter to move on to the next class,” Eastmond said. She recalled the rest of that day as a series of “horrific, surreal, and mind-numbing” moments. It would be 8:00 p.m. until she was able to finally see her mom. “I will never forget what I saw, what I did, and what I experienced that day. I will never forget Nicholas Dworet who, even in death, helped protect and save my life,” she said. Eastmond told BuzzFeed News following her testimony that speaking on a huge national platform was “very overwhelming” and she was nervous. 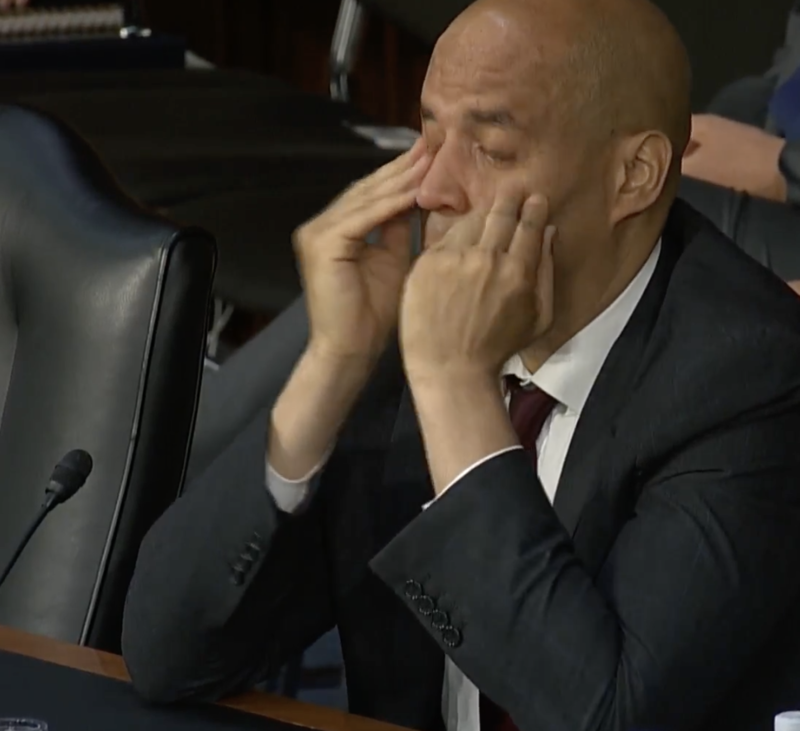 During her testimony, Sen. Cory Booker was seen getting emotional and wiping away tears. People watching at home tweeted that they were emotional as well. Aalayah Eastmond's testimony had me in tears. As for Kavanaugh, she hopes he can empathize with her, her fellow survivors of gun crimes, and parents who’ve lost children to gun crimes. “I hope he can take a walk in their shoes,” she said. “I just hope [Kavanaugh] knows there are parents who aren’t able to do that anymore. Instead of going to a wedding, imagine going to a funeral,” she said. You can read Eastmond’s powerful testimony in its entirety below.